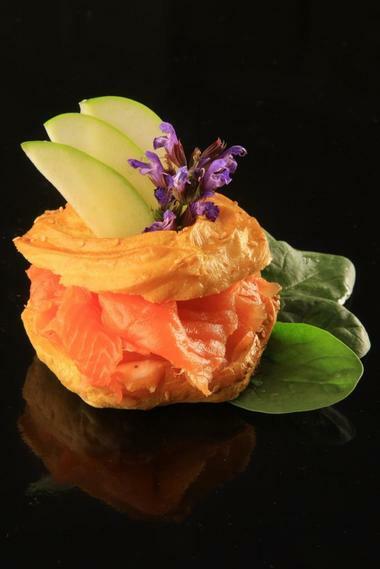 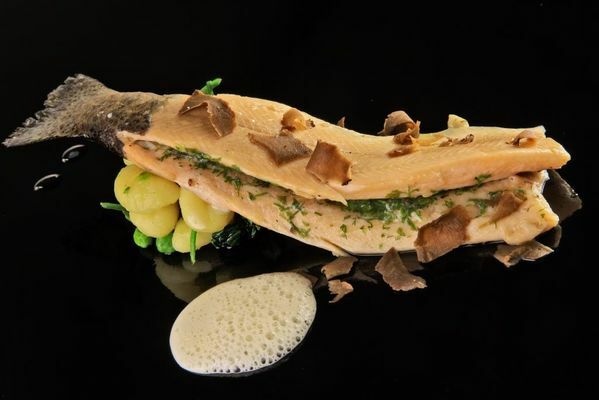 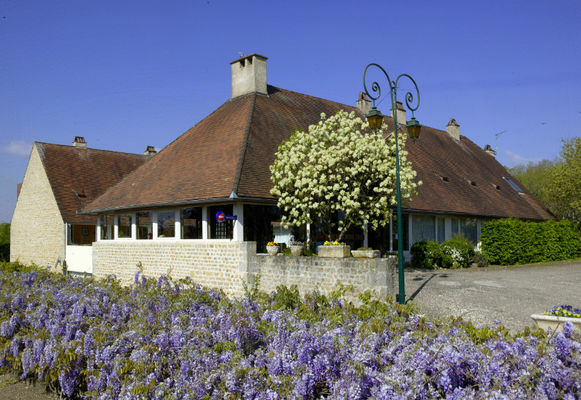 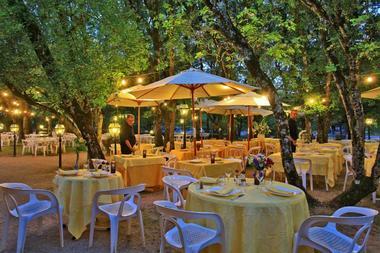 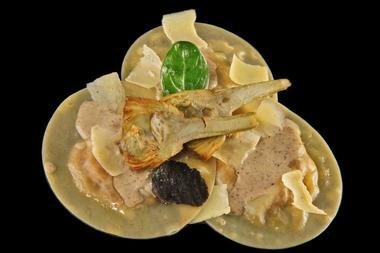 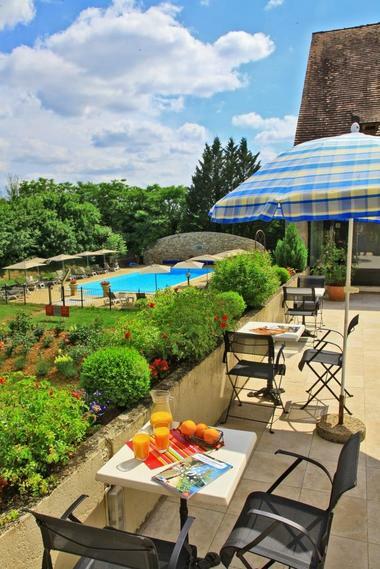 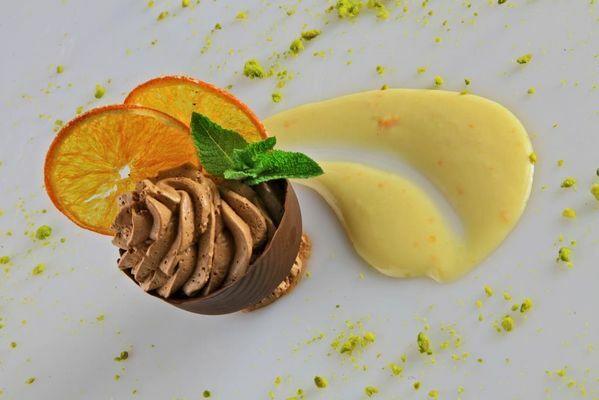 The restaurant offers high-class regional cuisine infused with the local flavour of Quercy. 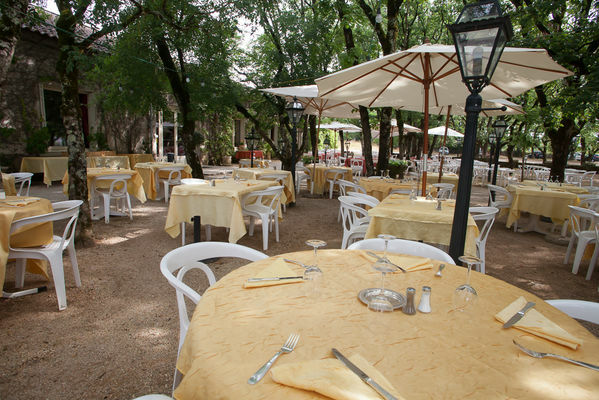 All our dishes, made from fresh ingredients, are carefully prepared by our chef Gilles Labourel and his team. 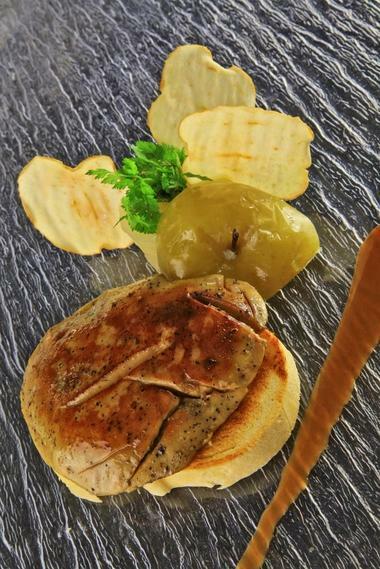 Our menu includes all the great regional specialities: foie gras, rack of lamb, and many others. In summertime, you can enjoy your meal on the shady terrace.